Congratulations to James Dennett on completing his BSAC Closed Circuit Re-breather Diver (CCR) course on an AP Inspiration re-breather unit. The training was delivered by Simon Fryer, one of our instructors. The training consists of nine classroom lessons, two dry practical sessions, a sheltered water module and six open water dives. 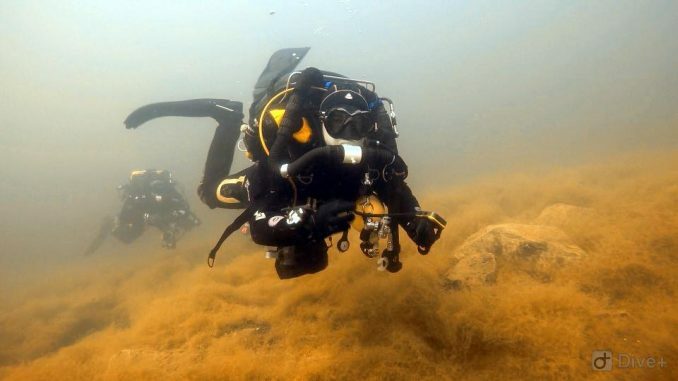 These dives were spread over trips to Capernwray, Eccleston Delph and NDAC. 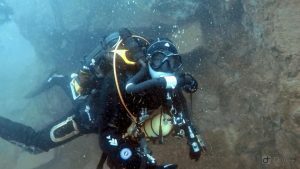 Often referred to as ‘MOD1’, the BSAC CCR Diver qualification is part of the BSAC Technical Diving Programme and is the initial course in its range. 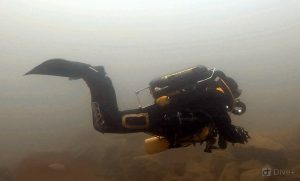 It is a unit-specific course, allowing diving using a CCR on air to depths down to 40m.